New York political leaders are voicing outrage at Egypt’s next president after he promised to fight to free a terrorist linked to the 1993 World Trade Center bombing and a later plot to blow up New York City landmarks. Rahman is serving a life sentence for his role in a plot to blow up the Holland and Lincoln Tunnels, the United Nations and other targets in the 1990s. He has also been linked to the first World Trade Center bombing that killed six and injured more than a thousand. New York politicians blasted Morsi’s comments Friday. Egypt counts on billions of dollars in aid from the United States, and a State Department spokeswoman declined to comment on Morsi’s speech. "This is a disgraceful way for him to start his presidency," King added. 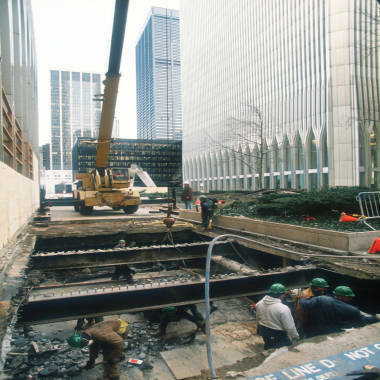 Workers on Feb. 26, 1993, rebuild the parking garage destroyed when a van containing explosives was detonated by terrorists in beneath the World Trade Center complex, resulting in the death of six and injuries of over 1,000 others. Tri-state leaders said Morsi’s comments are raising serious questions as to what kind of leader he will be. 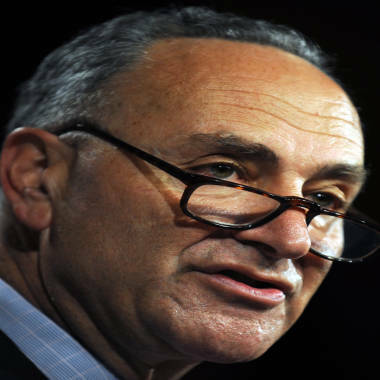 Sen. Frank Lautenberg, D-N.J., said the U.S. will never free the sheik. 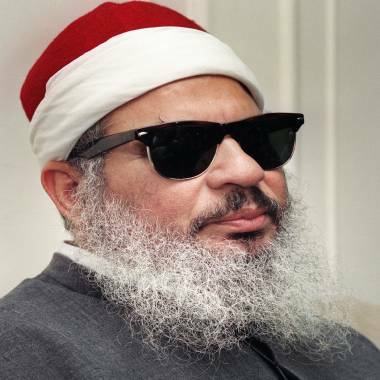 “Omar Abdel-Rahman is a terrorist with American blood on his hands and he will serve the rest of his life in detention," he said. A spokeswoman for the Egyptian consulate in New York declined to comment. But NBC News Correspondent Aymen Mohyeldin, who was in Cairo for the speech, said Morsi went off script to make the comments and was likely making the statements for domestic consumption – not to anger the United States. “The Muslim Brotherhood, and Morsi now, are taking the position he be released on humanitarian extradition more so than overturning his conviction,” Moyeldin said. Muslim Brotherhood leaders are saying Morsi does not plan to repeat the comments in his address Saturday and has condemned acts of terror against the West in the past. Rahman is in ailing health in a North Carolina prison. A Justice Department spokeswoman declined to comment, except to say the "Blind Sheik" remains behind bars. Big changes are in store for Egypt now that Mohammed Morsi of the Muslim Brotherhood, once banned in Egypt, has won Egypt's first democratic presidential election. NBC's Richard Engel reports.